Peet’s Coffee & Tea has grown from a single retail shop at Walnut and Vine in Berkeley, California, into an $800 million, 240-store chain now celebrating its 50th anniversary. 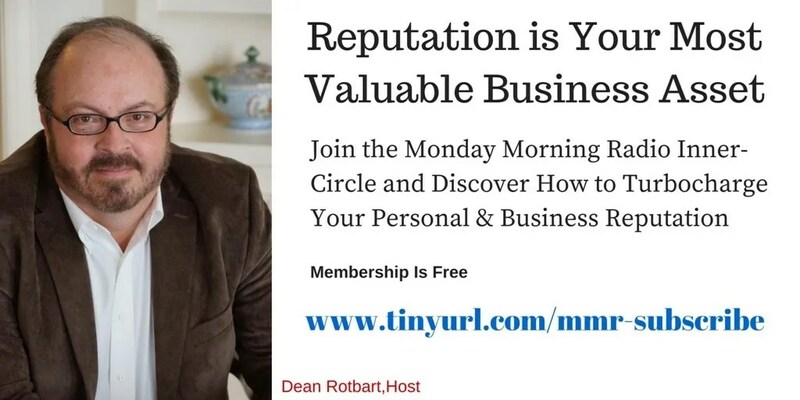 Dave Burwick, president and CEO, ascribes the success and longevity of the coffee roaster and retailer to “scaling the smallness” – a method that allows businesses to remain true to their founding principles, while constantly keeping pace with the changing times. 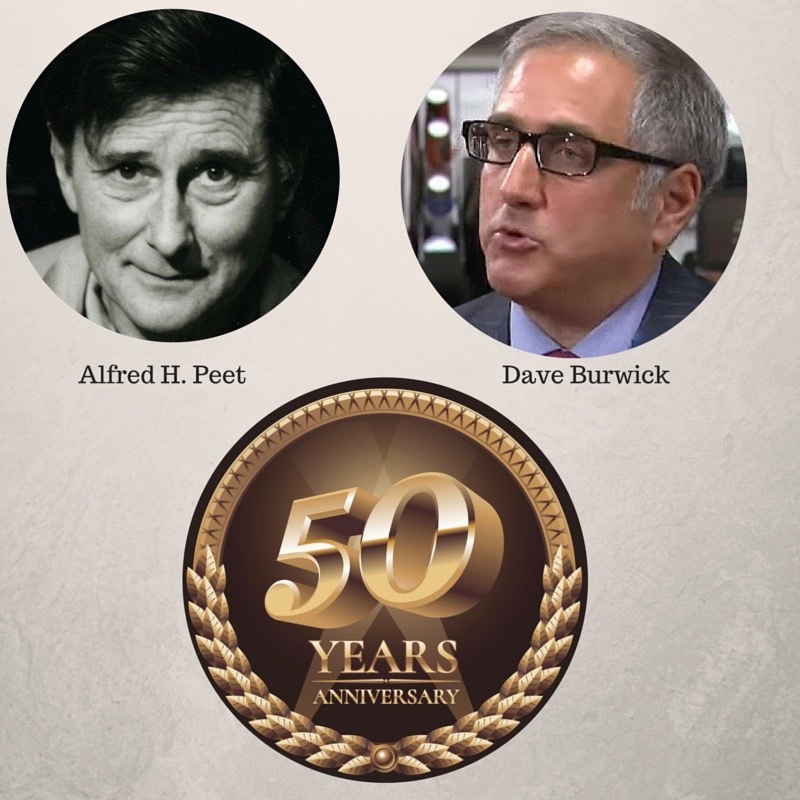 Sit back, and drink in some genuine business wisdom as host and reputation coach Dean Rotbart and Dave Burwick toast the success of Peet’s Coffee on its 50th business birthday.